The Rex will re-open in the near future to bring cinema, and much more, back into the heart of Wilmslow! The Rex will offer the latest Hollywood blockbusters, independent films, thought provoking documentaries, weekend matinees for all the family, special senior screenings, cult films and classics together with live satellite broadcasts from the National Theatre, Royal Shakespeare Company, Royal Opera House, Bolshoi Ballet and world class concerts from around the globe. They are installing a lift to the new foyer and bar area allowing access for wheel- chair users and a hearing loop and audio description will also be available. There will be a welcoming foyer café bar with sofas, armchairs, film books and magazines to flick through over coffee or wine. All the usual cinema treats will be available as well as a fully stocked bar with fine wine, craft beer, artisan gins, prosecco and homemade cake! 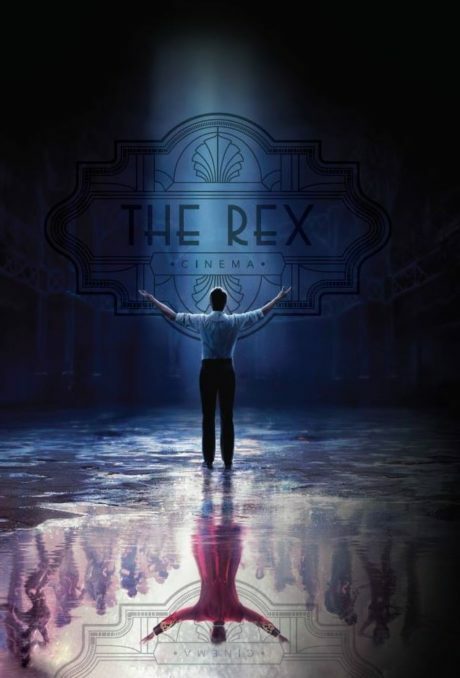 To find out more about The Rex Cinema and to follow the renovating progress be sure to follow them on Facebook. You don’t have to compromise on creature comforts to experience freedom in the great outdoors!